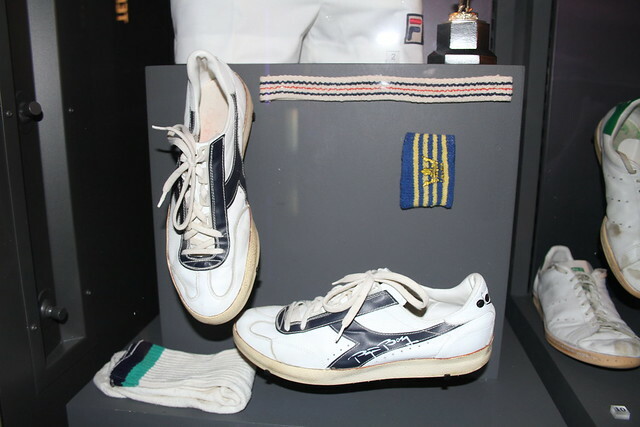 The Museum holds personal collections of equipment, dress and archive material relating to Wimbledon champions, pioneer players and stars of the court from each generation. This collection is continually updated with new material from competitors on the current professional circuit. 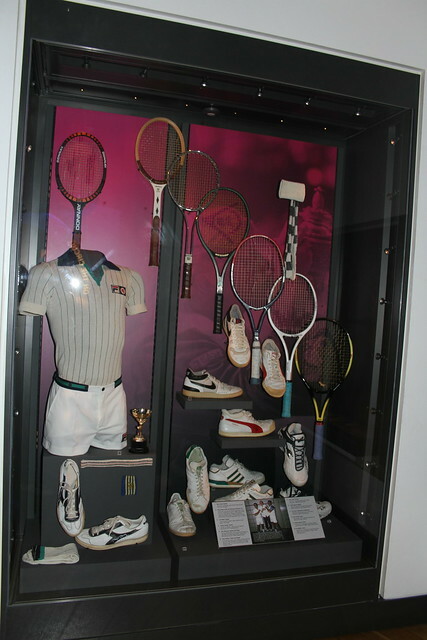 If you enjoy tennis, history of tennis and want to know more about Wimbledon behind the scenes, a visit to the Wimbledon Museum is a must-do. 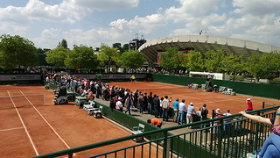 You can also take a Wimbledon guided tour, read my recap here. A few pics of the player memorabilia collection. 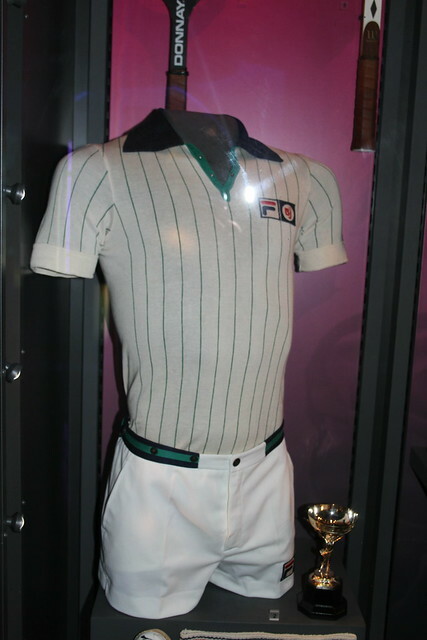 Outfit worn by Bjorn Borg when he won his fifth consecutive Wimbledon victory in 1980: close-fitting Fila shirt, short shorts, headband, wristband, socks and Diadora shoes. 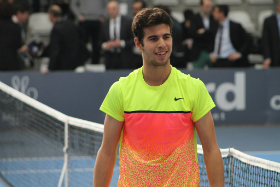 This article is part of our Italian Week on Tennis Buzz. 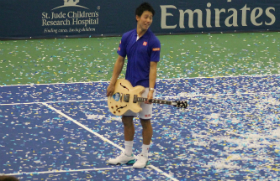 The first time I ever saw Borg, I was a ballboy for him. He would have been 15 or 16, I was 12 or 13. I thought he was incredible-looking – the long hair, the headband, that little bit of scruff on his face that he’d get from not shaving for a couple of weeks. 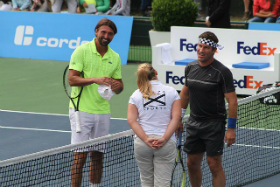 The cooperation of Swedish tennis legend Bjorn Borg, and Fila is one of the most famous and successful chapters of Tennis fashion history. 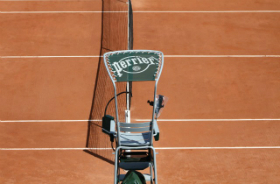 Some of those clothes belong to the most beautiful tennis and lifestyle wear ever created. 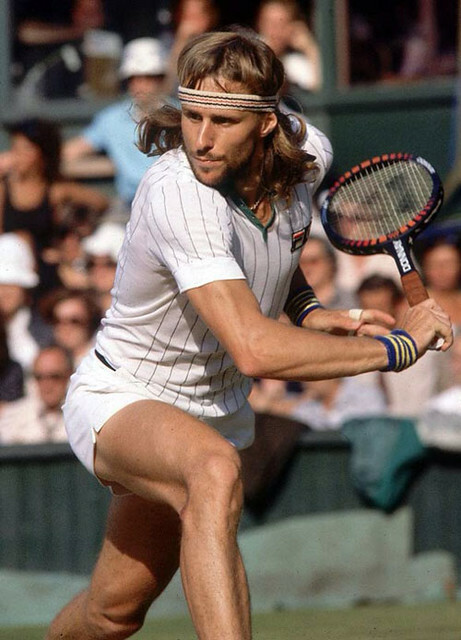 Borg was well known for his signature look of an on court polo and a post match zip jacket that blended a classic look with strong 70’s styling. 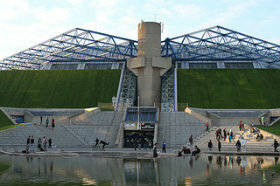 What do tennis stars Chris Evert and Guillermo Vilas, ski icon Marc Girardelli and F1 champion Alain Prost have in common? 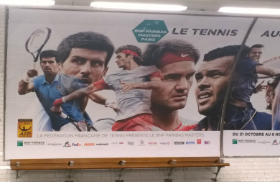 These sporting legends have all been sponsored by italian sports-lifestyle brand ellesse. The ellesse name is based on the initials LS of its founder, Leonardo Servadio, an Italian tailor with an innovative approach to styling and manufacture. In 1959, Servadio created a revolutionary stretch ski pant which established ellesse among the elite alpine social circles, making it the ultimate aspirational brand. 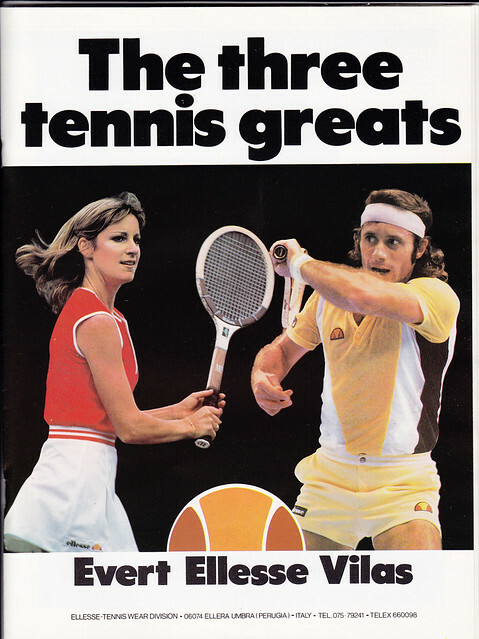 The famous half-ball ellesse logo combines the trips of a pair of skis with a cross section of a tennis ball, to symbolize the brand’s heritage in these sports. The ellesse brand is often cited as one of the first ever brands to feature their company logo on the outside of the clothes, a move copied by brands worldwide ever since. 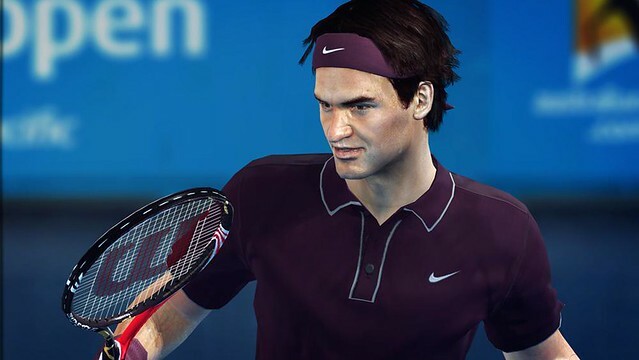 Virtua Tennis 4, the third sequel to Sega’s tennis game franchise, Virtua Tennis, has just launched in Europe and will come May 10 in North America. 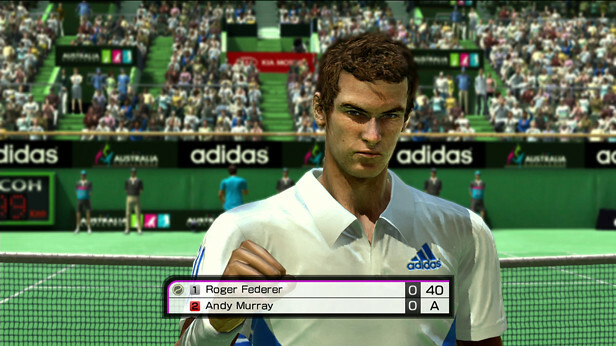 Virtua Tennis 4 is available on PS3, Xbox 360 and Wii. 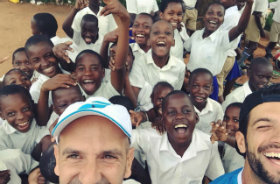 Update: Enter our Top Spin 4 give away! 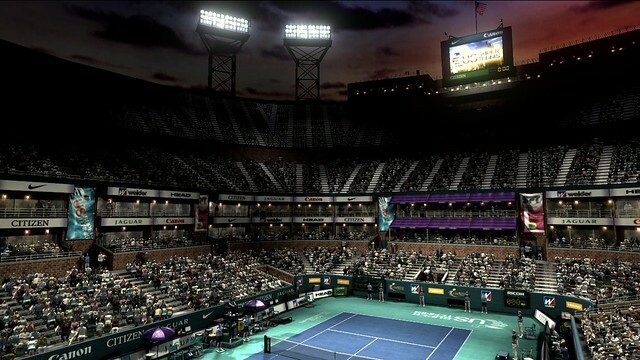 The brand new Top Spin 4 – the latest installment of the tennis video game franchise – is releasing March, 15th 2011 in the US and March, 18th 2011 internationally, packed with exciting new features! 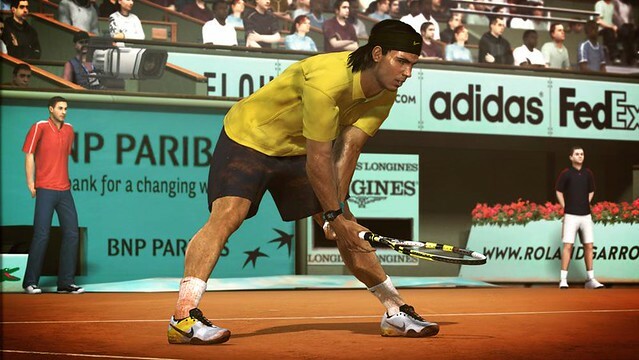 Top Spin 4 features 5 of the top 10 on the ATP rankings (Nadal, Federer, Djokovic, Murray and Roddick), as well as four of the top 10 on the WTA rankings (Wozniacki, Serena Williams, Zvonareva, Jankovic). Every detail from their look, attitude, attributes, strengths & weaknesses and play style have been implemented in the game. 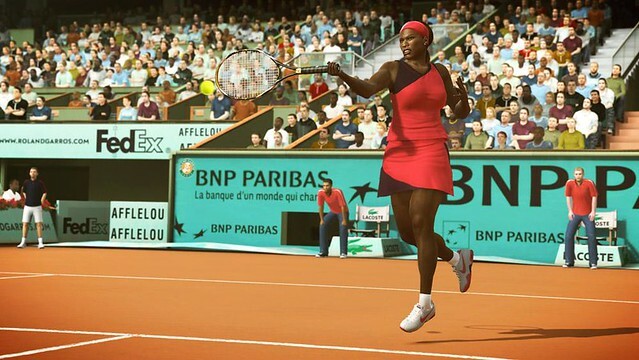 Each player has signature animations for their own swings and attitude.